The Straits Times reported that according to Finance Minister Heng Swee Keat, more talent and effort are needed to grow the deep tech industry in Singapore. He was speaking at the second anniversary of SGInnovate, which has invested in 45 startups, grown a 23,000-strong community focused on deep tech, and holds about 100 events a year. 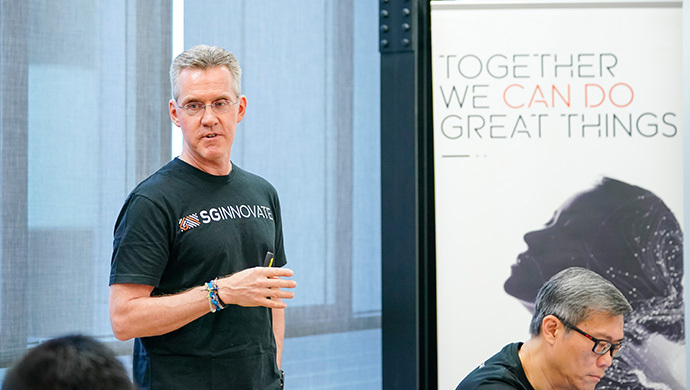 At the event, founding CEO of SGInnovate, Steve Leonard also announced that the organisation would be making new investments and creating apprenticeship opportunities for students. With the enhanced Summation Programme, it would set aside places for students from NUS, NTU, SMU and SUTD. Steve also announced the company’s investment into three deep tech startups – Horizon Quantum Computing, Portcast, and Involt. 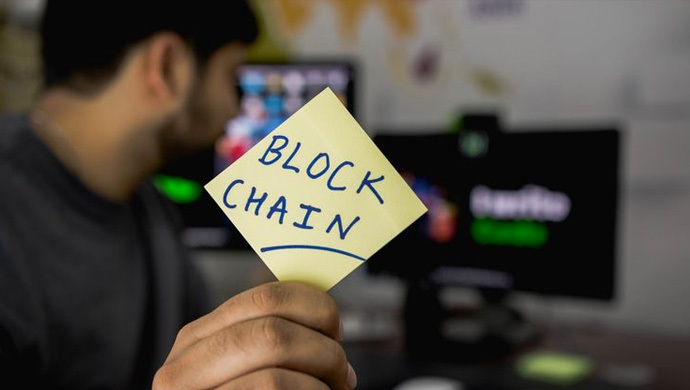 Deal Street Asia reported that Swiss-based accelerator and VC firm Blockchain Valley Ventures (BVV) is expanding its reach to Asia with the launch of a regional office in Singapore. 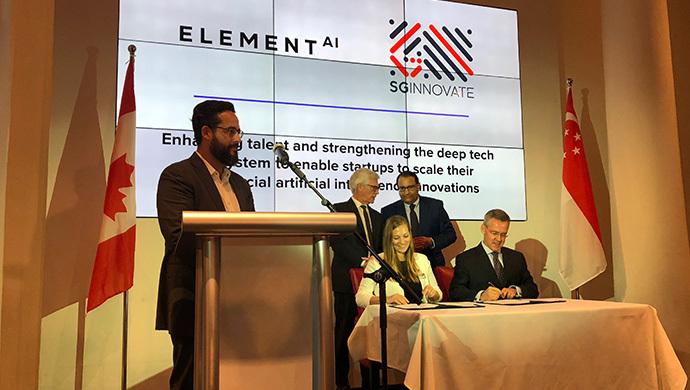 The regional office will begin its operations in early 2019, where BVV will work with key strategic partners including SGInnovate, to bridge European and Asian investors and tech startups. Marketing Interactive published an article from the Digital Marketing Asia Singapore 2018 conference, where SzeKi Sim, Head – Brand, SGInnovate, participated as a panellist for the panel titled ‘Brand Safety and the Zero-Tolerance Imperative’. Despite the huge opportunity that programmatic marketing presents, panellists say that it is not necessarily for everyone. 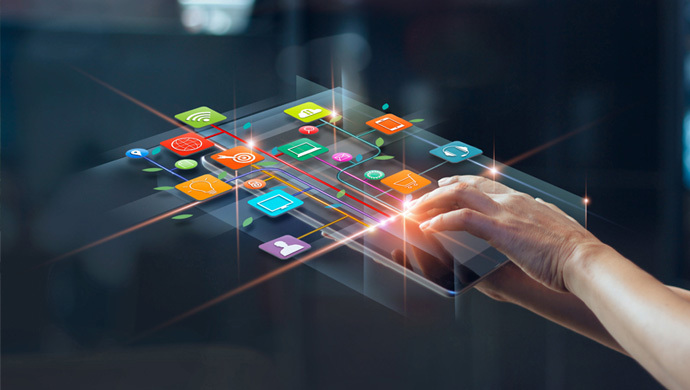 Adam Cordner, Senior Solution Consultant at Domo, said that at the end of the day, marketers need to understand their brands, know what needles have an impact on the brand, and to be clear on what they want to measure. Panellists also added that the journey between an agency and a brand needs to now form into a collaboration. “I think the agency-brand experience is not a master-slave type of a relationship. It is a partnership where they are both vested towards the same purpose,” said SzeKi. 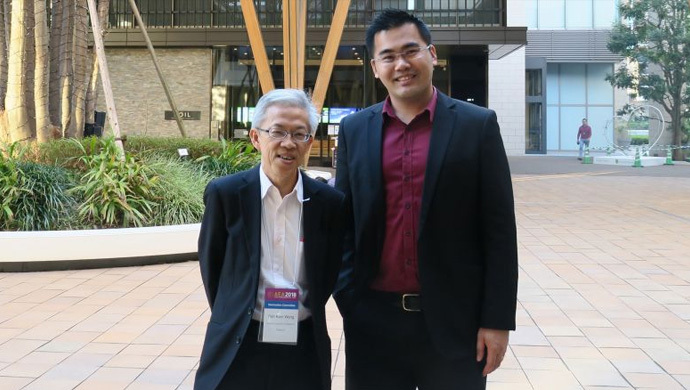 The Straits Times Online reported that according to Dr Wong Poh Kam, director of NUS Entrepreneurship Centre, while there was not enough government funding in supporting deep tech startups in Singapore, the launch of SGInnovate marks a step towards the right direction. 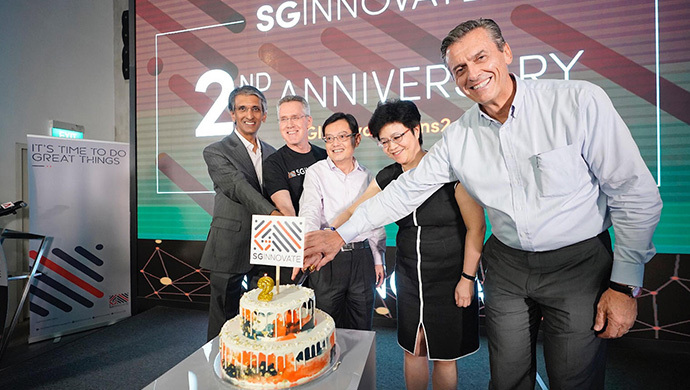 SGInnovate was launched to help develop niche areas that require deep technical expertise and plays a vital role in helping deep tech startups grow into globally successful companies. Addressing a panel at the seventh Asian Entrepreneurship Award (AEA), Dr Wong said that more investment in higher-risk sectors working on deep technology will be required for Singapore’s startup scene to mature and develop critical expertise. He also believes that too much government money is going into supporting very general startups, which could be bad because too much easy money spoils the market with too many startups that might not deserve funding. The AEA is a Japanese startup pitch contest in Kashiwa-no-ha smart city, which first started in 2012. In 2017, the second-prize winner was ViSenze, a Singapore startup providing AI-based visual search and image recognition services.